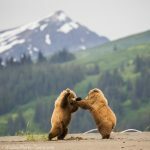 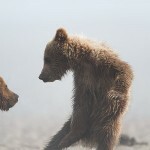 Brown Bear cubs playing, Lake Clark National Park, Alaska. 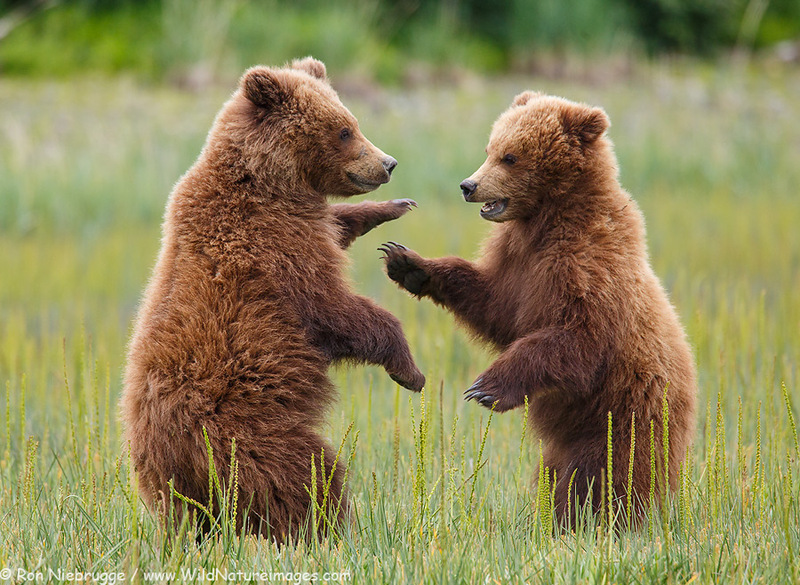 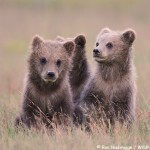 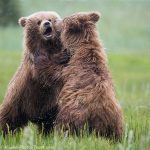 It is always so much fun watching bear cubs play! 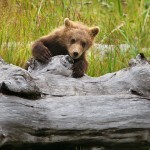 This was last month during my bear trip.